The clock resets at 12 am local time, so if you catch one at 11:59 pm and one at 12:01 am you’re eligible for the daily bonus. BI notes that the daily bonuses will alleviate the painful grind to level 20 but, ultimately, these new bonuses will elevate Go to a point it should have started on. Free-to-play video games often have a collection of features that inspires players to sign on regularly and keep a consistent user base. 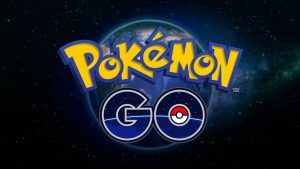 The Pokémon Company was able to ride the nostalgia wave early on, as the act of catching Pokémon alone was enough to keep people coming, but when the players encountered the huge gaps in experience need to move on, the absence of usual free-to-play elements become a glaring issue. Hopefully this new update, along with a potential new wave of Pokémon to catch, will be the start of consistent major updates and convince people to give it another go.